Ani is a psychologist with 18 years’ experience and has worked as a counselling psychologist for the NHS since 2002. She is an accredited Schema Therapist and has completed further specialist EMDR training. She has a postgraduate diploma in cognitive behaviour therapy (CBT) and is trained in Narrative Exposure Therapy (NET). Ani is also experienced in Dialectical Behaviour Therapy (DBT) and has worked as part of a DBT service for 5 years. Ani uses these models of therapy along with thinking from systemic (family) therapy in an integrative way to shape treatment with each particular client in mind. She believes in helping establish a safe and trusting environment, while using the latest research to help get the best outcomes possible for her clients. In her current role Ani works in a secondary care psychological therapy service and consults regularly to community mental health teams. She has general psychological expertise in treating common psychological disorders, and her specialties are working with early and later life trauma, personality difficulties, and repeated patterns of problematic behaviour people would like to change. Before this Ani has worked across many GP practices, including elderly adults, adolescents with psychosis and eating disorders, and people diagnosed with epilepsy. Ani believes that everyone can benefit from support at difficult points in their lives and feels privileged to work with clients in their journey towards becoming the person they would like to be. In addition to direct work with individuals, Ani also provides supervision to clinical/counselling psychology trainees, qualified clinical/counselling psychologists and multi-disciplinary team staff. 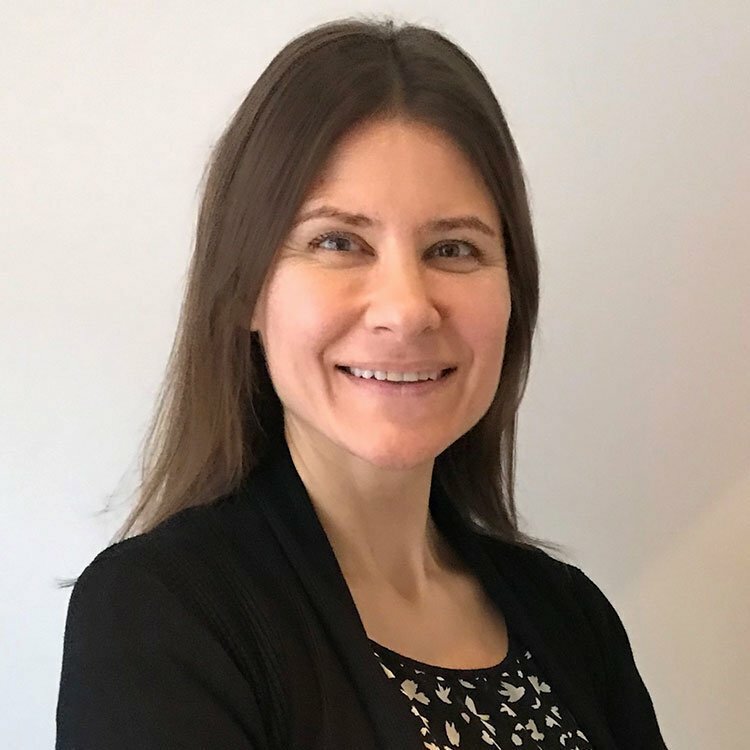 She also provides training in the NHS to multi-disciplinary teams, fellow psychologists, and trainee psychologists on the clinical psychology doctorate programme.